Secret of Woods was found and located in a small but lovely rural village in Chiang Mai, the north Thailand, which could let the small community in the area and nearby grew up with proper earnings after getting employed. 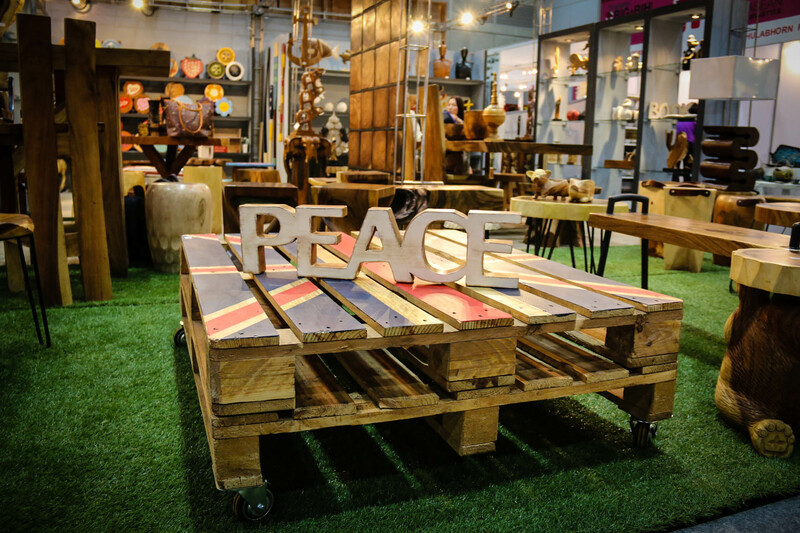 Recently, we continue to the larger, greater phase developing the new additional ranges of wooden furniture and decorative items. We have a hundred working in 5,000 square meters with a fully functioning manufacturing space, warehouse, well organized office, and our exclusive showroom to welcome guests learning of what we do at our best. 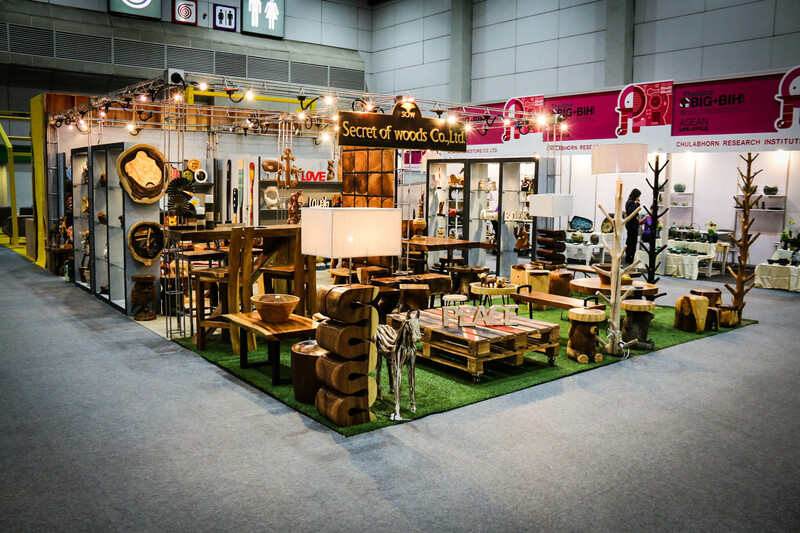 Our philosophy is simple; fantastic, happily worked with hearts-to-hands and yet commercial products to maximize sales and then achieve the ultimate goal – maximizing benefits to both our carvers and customers. Copyright 1996-2019. Secret of Woods. All rights reserved.